This statistic presents the share user interactions with brands' social media posts as percentage of brands' fans or followers in the United States as of the first quarter 2015. 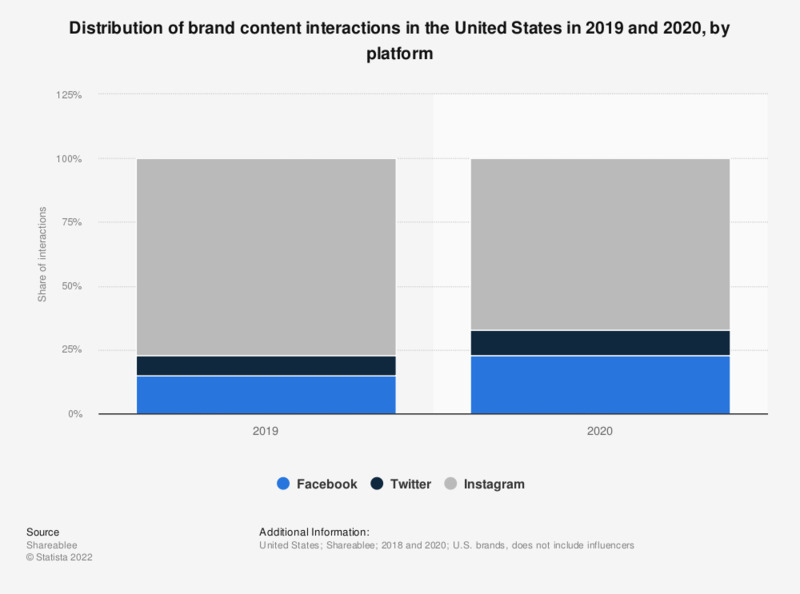 It was found that Instagram's user brand interaction rate was highest in the last measured period, with 2.26 percent. The source "evaluated 11.8 million user interactions on 2,489 posts made by 249 branded profiles."